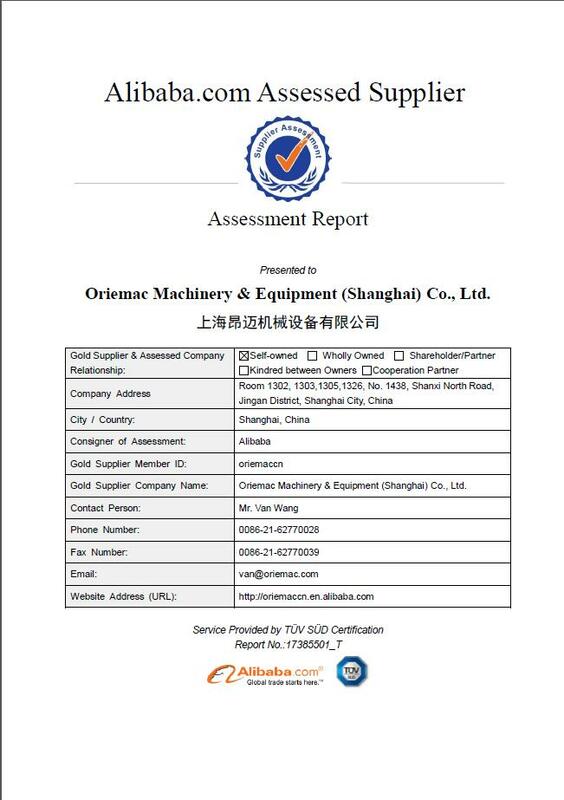 Company Overview - Oriemac Machinery and Equipment (Shanghai) Co., Ltd.
ORIEMAC Machinery & Equipment (Shanghai) Co., Ltd. is a top package equipment solution provider in Shanghai China, especially for construction machinery, heavy industrial equipment and vehicle. 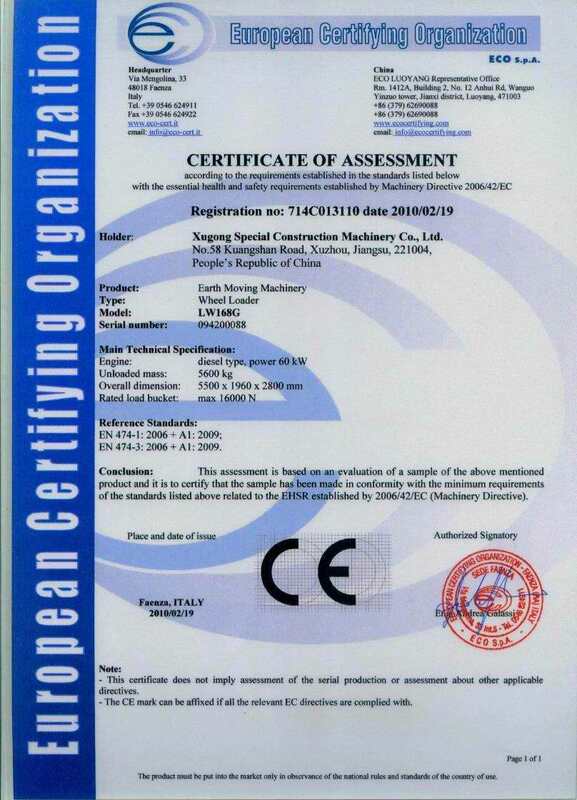 We represent high quality China machinery brands such as XCMG, SANY, ZOOMLION, LIUGONG, LONKING, SEM, SDLG, SHANTUI, YTO, SINOMACH, SINOTRUK, SHACMAN, BEIBEN etc., and also export famous international brands such as CATERPILLAR and HYUNDAI. 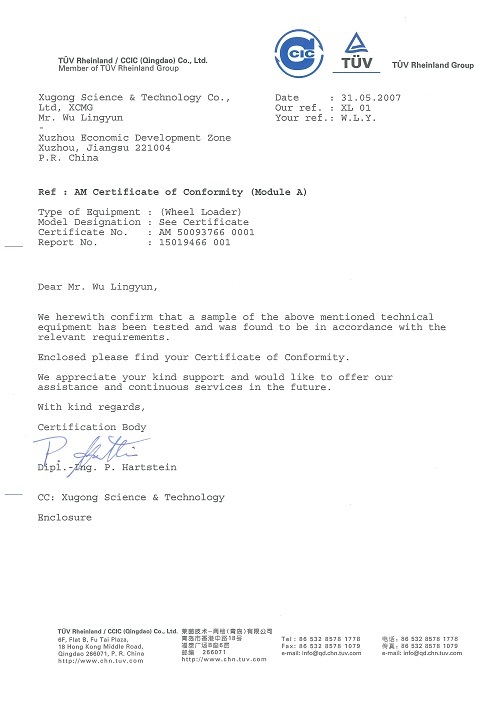 We are always committed to offer our customers high quality products with reliable performance, competitive price and comprehensive services, to ensure every engineering project to be run smoothly on schedule. 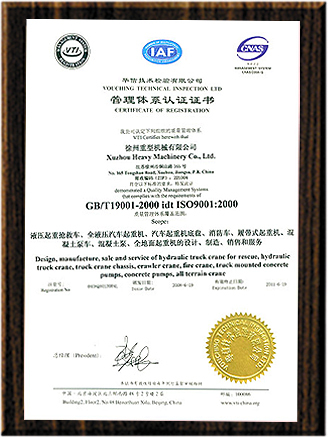 With over eleven years' experience in the field of engineering industry and accompanying to fulfill strictly ISO 9001:2008 standard, ORIEMAC had established and have been consistently keeping good business relationship with many general contractors, civil engineering firms and construction companies throughout the world. 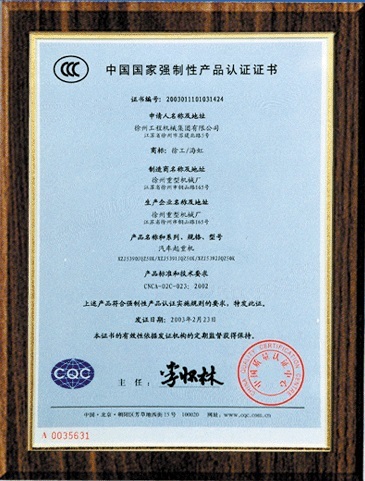 We participated as package equipment provider previously include airport projects in Africa, power plant projects in Middle East, dredging projects in South America, highway projects in Oceania, rural and municipal road projects in Southeast Asia, and we are still achieving more and more projects at present. 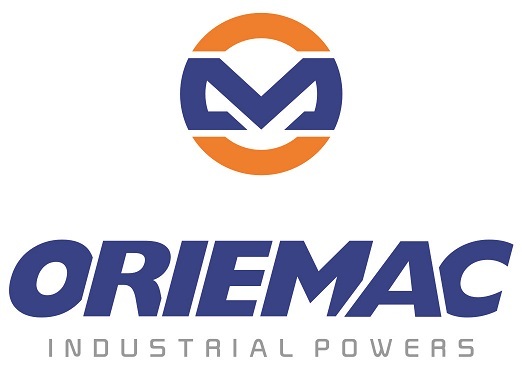 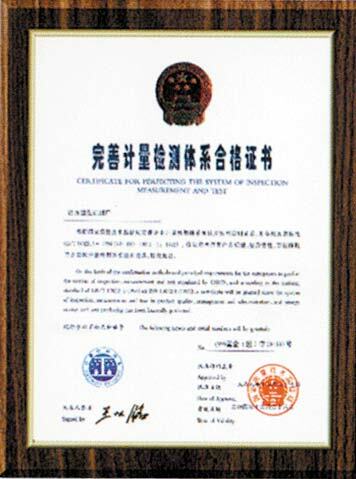 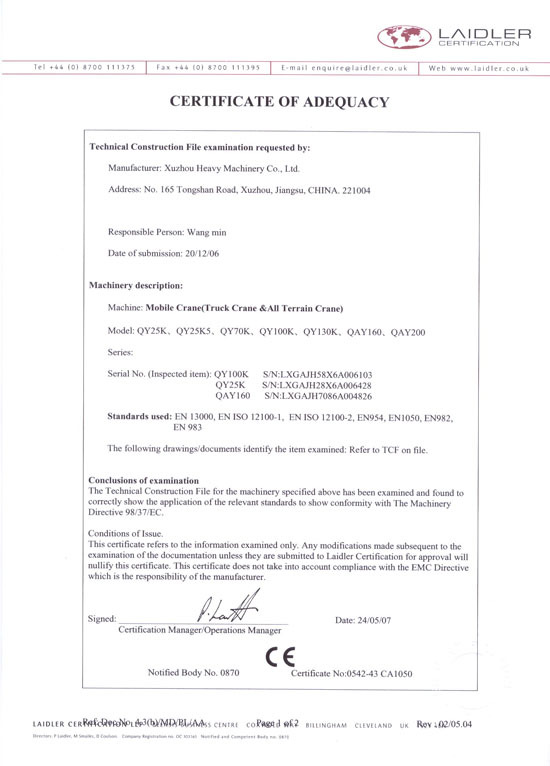 To provide reliable products with quick delivery time, to make prompt reaction for spare parts and after-sales services, to visit the users field regularly for local training and maintenance, ORIEMAC has been often praised by our customers and has taken great reputation as a trustworthy project partner.ORIEMAC believe in combining our own achievement together with our customer benefits. 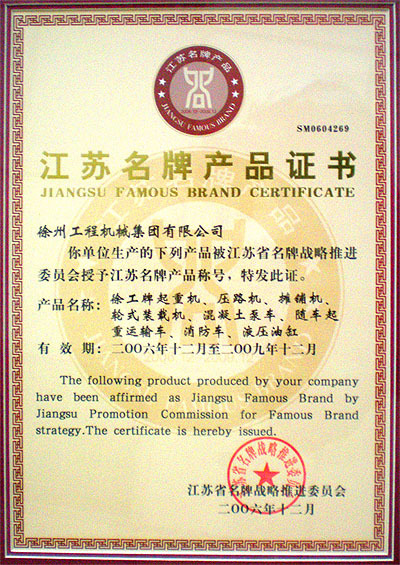 Open communication, effective planning and elaborative preparation always commit us to execute and deliver our promises for our customers all over the world.